Last week we discussed points of view of narration in novels. 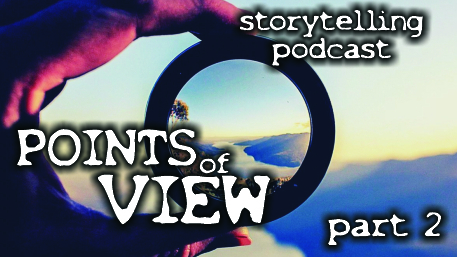 This week, we talk about point of view as it is used in video games and movies, where the camera takes on much the same role as the narrator in a book. 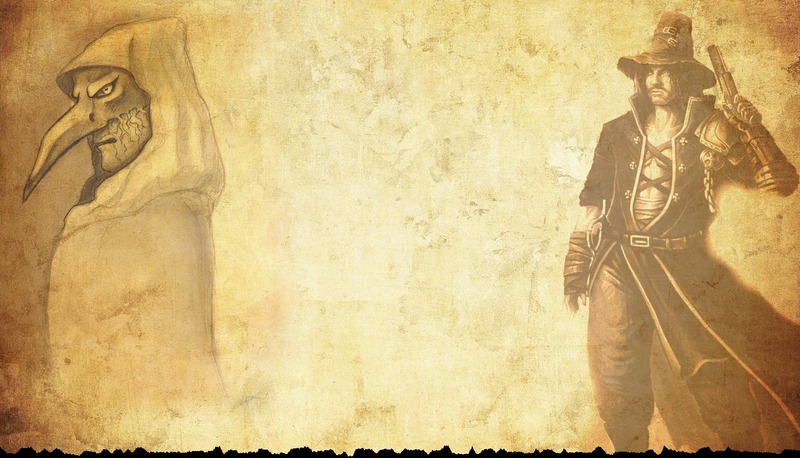 We also talk about audio drama. Oh, and we almost get a divorce during this episode. By the way, if you don't play video games, you may want to skip to about 14 minutes into the podcast.